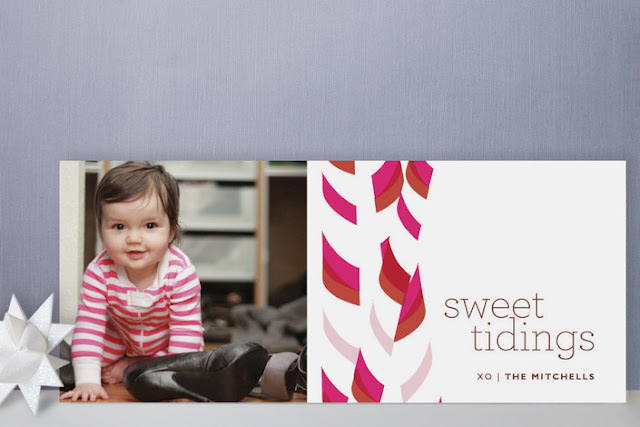 alamode: The Holiday Card Dilemma- LOVE Me Some Minted! 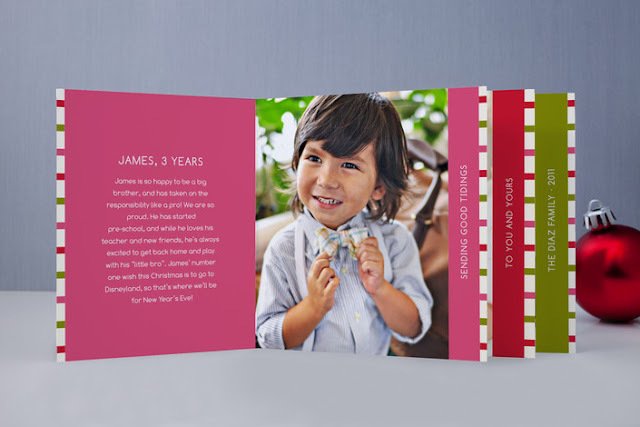 Last year we ordered the most GORGEOUS mini books to send out for Christmas from Minted. Here is a small pic that I was able to retrieve from my account online. Since it was Kendall's first year, I really wanted to show some of her growth pics over the year and also share that we had moved from Atlanta, GA to Nashville, TN, etc. People commented to me how unique they were and I thought they were a really special way to showcase and document Kendall's first year of life! This is my favorite mini book design for 2011. 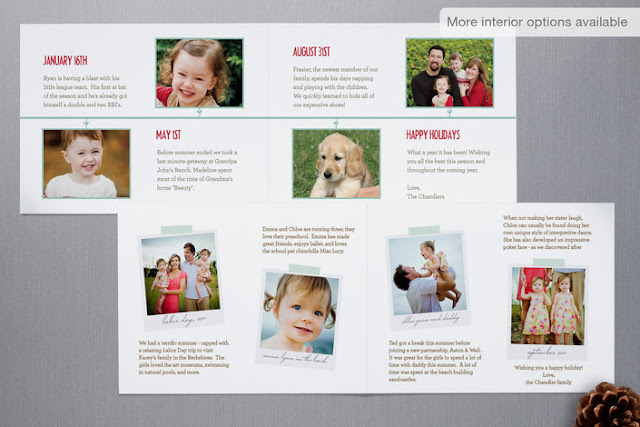 I am also in love with the Yearline Photo Cards...such a fun and creative way to document the year! This was my favorite Yearline option. They also make sweet 4x9 photo cards that are super sweet. This is my favorite 4x9 photo card this year. Minted offers the coolest envelope liners and skinny wrap address labels- its all in the details baby! 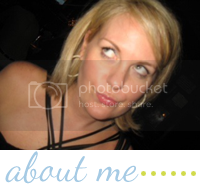 I love the way it gives you a way to write a little update on your family without being cumbersome and another small photo option from another fun time during the past year. 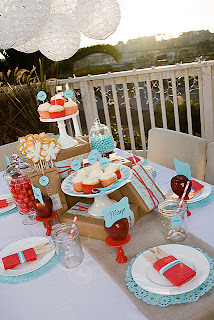 I'm obsessed with minted products, I also ordered Kendall's adult version 1st birthday party invites and some calling cards from there this past year as well. Their signature paper keeps me coming back for more. It feels like buttah! Truly. 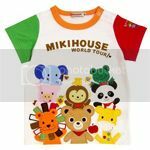 They have a TON of awesome holiday AND Christmas designs at different price ranges, you should check them out if you haven't already! 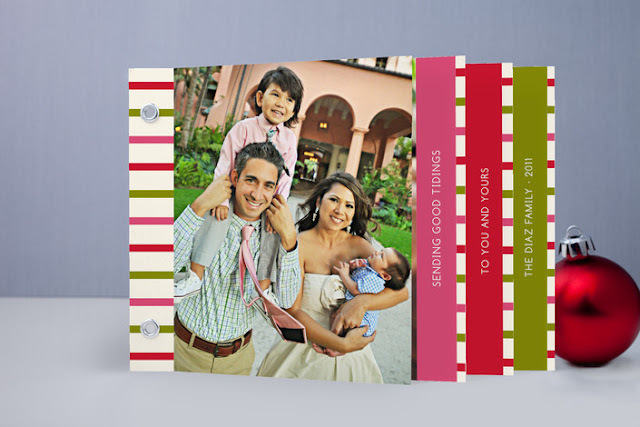 Stay tuned, and I'll show you which Minted Christmas Card we choose! PS-I know I am weird that I get THIS excited over Christmas cards, but really, did you expect anything else from this girl? Oh how fun! What an adorable family photo of the three of you, Shelli! 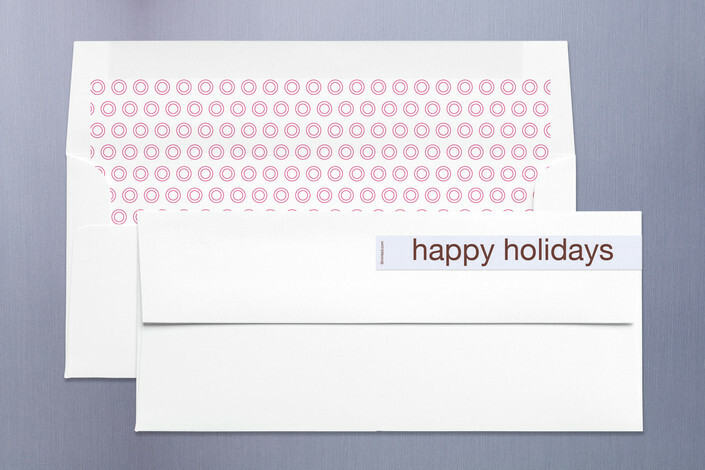 I like those envelope liners. I look forward to seeing what you choose! I just got my minted order in yesterday and I'm in LOVE !!! I did four clients christmas cards through them as well and plan to use them for Baby Boy's announcements next month! Just adore! 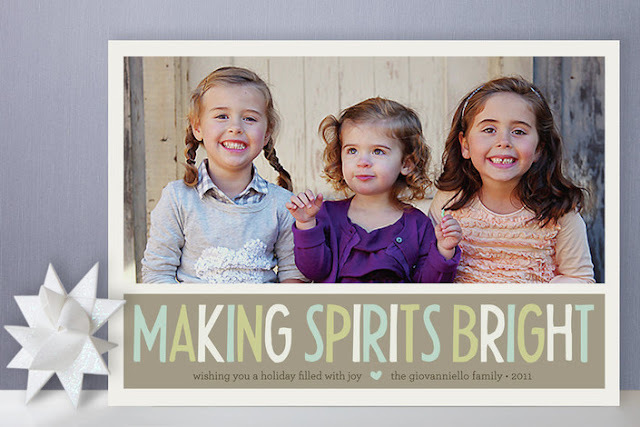 I wish I had ordered my cards from Minted after I saw this post! We ordered ours on Saturday (12/3) and just got them yesterday! It was so quick and we didn't even use rush shipping. They turned out adorable. 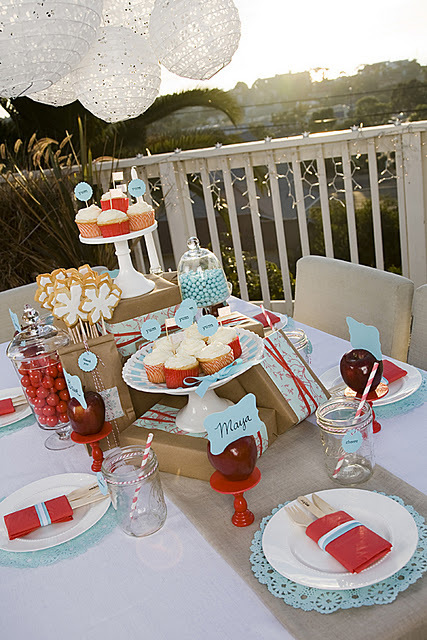 Minted is fabulous! We used Minted this year for the first time--I usually custom design our cards (and cards for clients) but went the simpler route this year. They were awesome! Now I keep seeing other designs I love, and those books are a great idea. Goodness gracious...I've yet to even do a family pic this year! Uh oh! Just placed my order thanks to your suggestion! Merry Christmas!